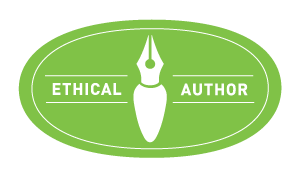 My good friend, indie author Stephen Swartz, had a blog post today about creativity, music and productivity. I love his blog, DeConstruction of the Sekuatean Empire, and find his dry sense of humor to be rather invigorating. He has been extremely prolific lately in getting the work out of his head and onto the paper, and I am quite impressed with his output! I’ve been more easily distracted lately by the shiny things in life. Anyway, he was talking about the types of music that forms the soundtrack to his writing. As Stephen is also an accomplished musician, music is very important to him, and he is like me in that the right background music can improve the flow of ideas. Now, everyone knows Grandma loves Heavy Metal, but let’s be real–Rammstein and Rainbow aren’t really conducive to a meditative state, so they are mostly for editing. 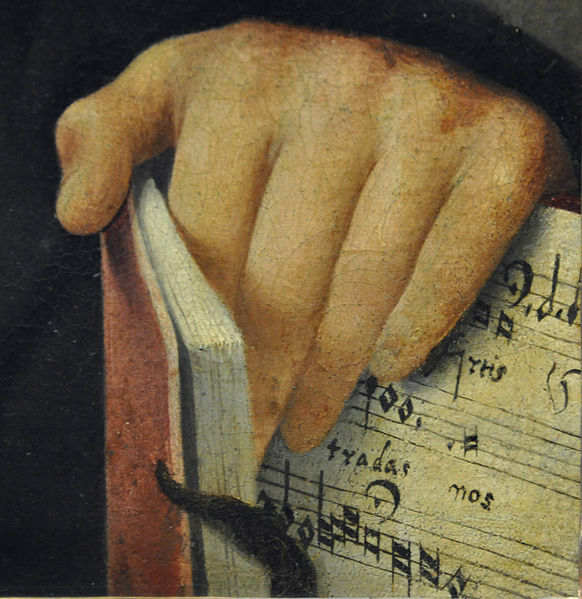 And while I love John Adorney, I have a problem with some new-age music, in that it puts my brain to sleep. So I have certain playlists I pull out when its time to write. Sibelius, Mozart, Karl Orff – these great composers of classical music provide the soundtrack to Mountains of the Moon, now that we are approaching the end of the story. In the beginning, when I first started writing Mountains of the Moon, the music that inspired me was Robert Plant’s Band of Joy album, along with Steve Martin’s ‘The Crow”. 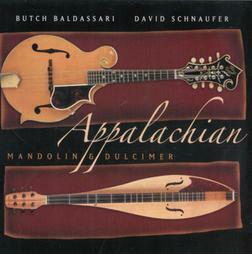 Butch Baldassari and David Schnaufer’s album, ‘Appalachian Mandolin and Dulcimer’ also figured prominently in my playlist at that time. From Banjos and Dulcimers, to Cellos and Violins, to Stratocasters and Korg Keyboards. Throw in the occasional big choral piece like Carmina Burana and there you have the entire repertoire. I find that at each stage in my work, a different sort of music is required. Once the structure of the story is laid out and the actual writing begins, I need light-hearted fare, sort of like the salad course at a fine restaurant. You can’t get much lighter than Steve Martin’s incredible work. Here is the link to the YouTube video of Steve Martin, Bela Fleck, and Tony Trischka playing The Crow. 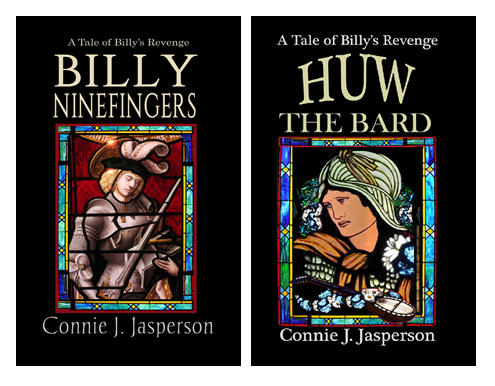 During the both the initial imagining of a tale when I am world building, and also in the editing process, I need to keep on my toes. 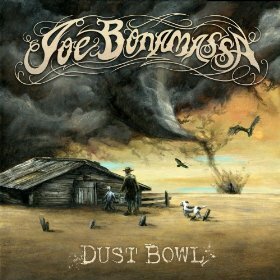 I find that Joe Bonamassa’s channel on You Tube is conducive to that. So is this lovely YouTube channel I found with 87 (!!!) tracks for Rainbow. (I guess you know now what I listen to quite often when I am in need of inspiration.) I love YouTube! So often random inspiration comes from my grandchildren, from my friends, and from the world in general. It never emerges out of my head the way it goes in. It always amazes me, how in the long run it’s the crazy things that spark my creativity, but the music always sustains and nurtures it.